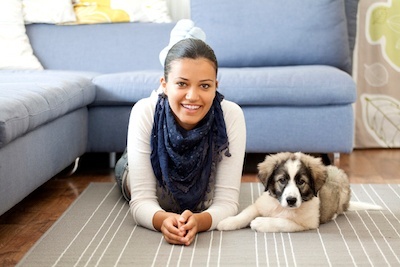 Leaving your beloved dog alone in your Springs luxury apartment home can feel like leaving your child behind. 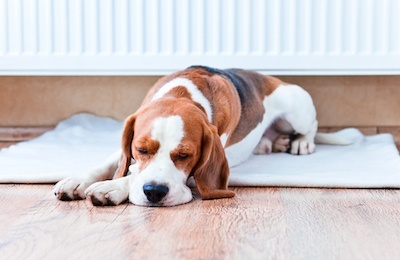 Ease your conscience with these tips for helping your pet remain secure and happy on his own. Pet Deposit vs. Pet Fee vs. Pet Rent – What’s the Difference? Though the terms might all look the same, there’s actually a big difference between a pet deposit, a pet fee and pet rent, and it’s important that you understand what you’re paying for prior to moving in.